Will there be a BEGN (Buy Early Get Now) deal / release? hi, please let me listen the new song. 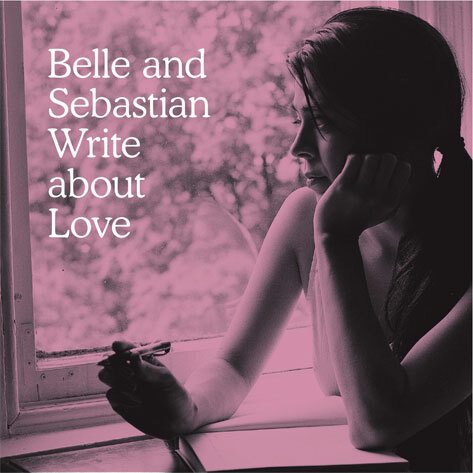 Heard “Write about Love’ for the first time today (Oct 7) on Radio New Zealand National. Was instantly captivated by it. Thought- must have it. How do I download the mp3 of the complete album? I purchased on vinyl.